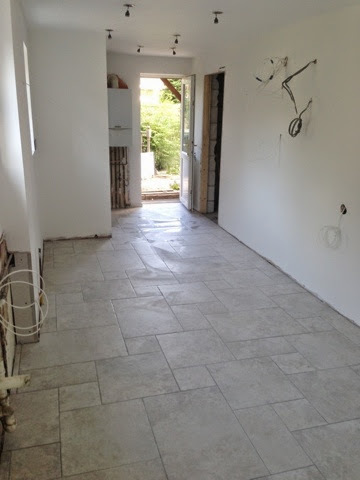 The tiling was done over the weekend. This makes me very happy! Look at how beautiful it is. 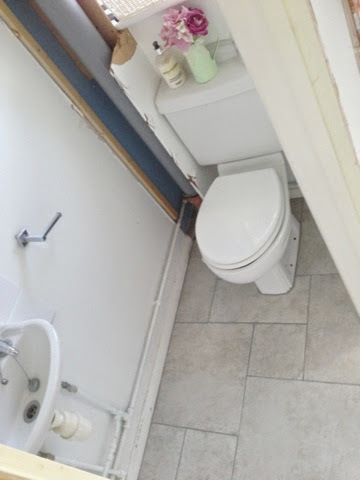 The tiler was very good and has done an excellent job. He worked from Thursday till Saturday and got it all done in only three days. 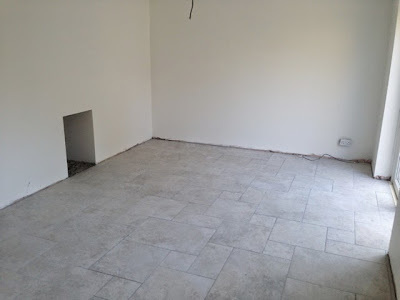 The tiles were from tileright in Oxford and the tiler was also a contact through them. It’s all ready and waiting for our kitchen to be delivered now….